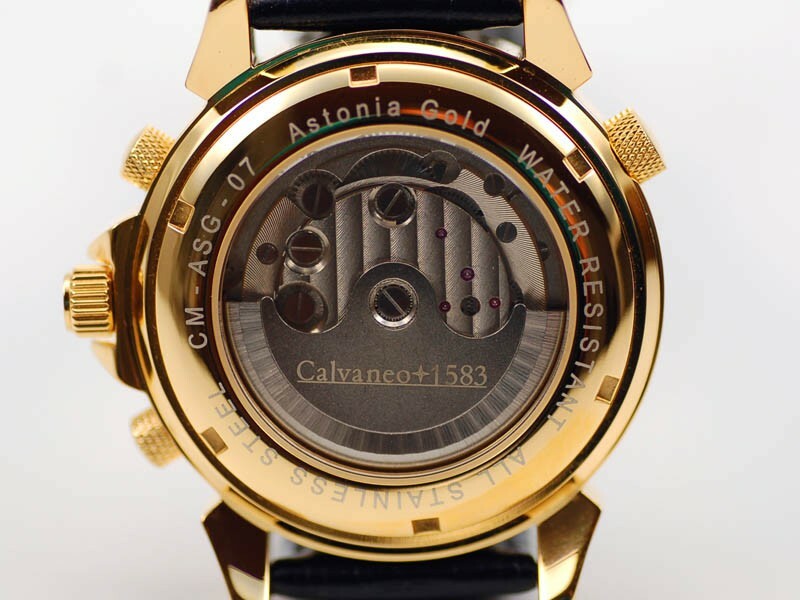 Today we present a new automatic flagship, the Astonia GOLD. 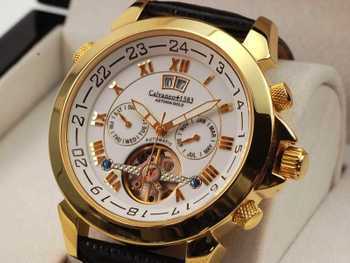 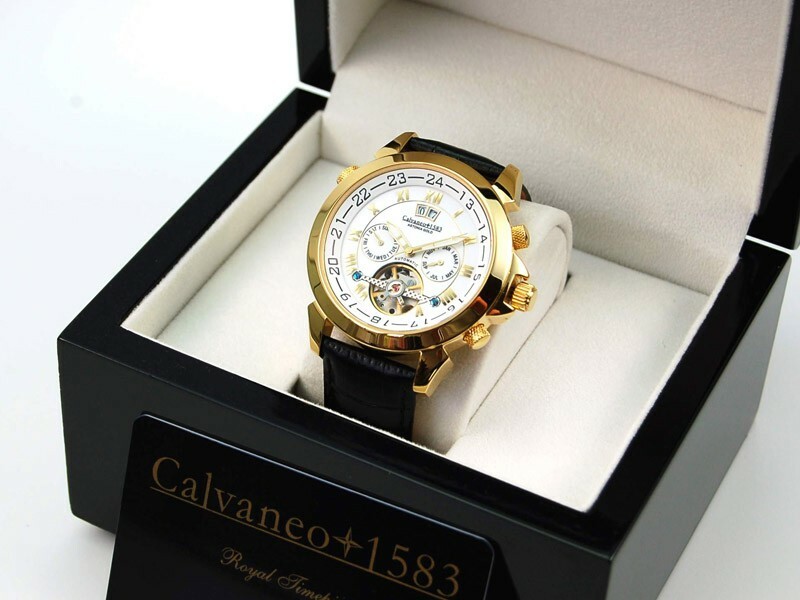 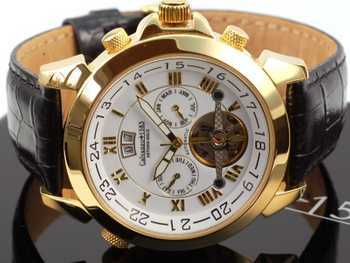 An incomparable in beauty and function complete calendar timepiece in fine quality gold plating. 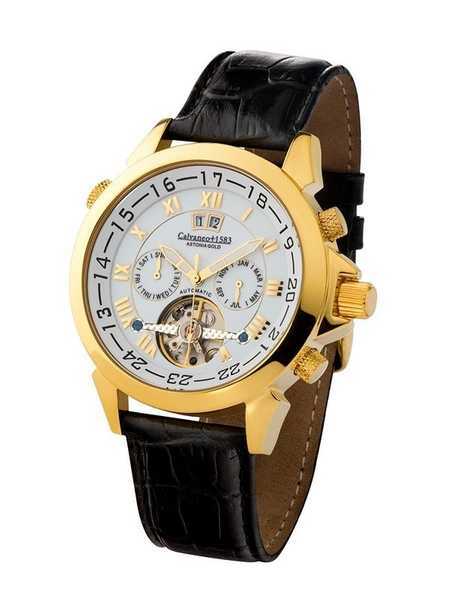 With a variety of features and fine details in refined design will attract admiring glances. It has a clock of its own.